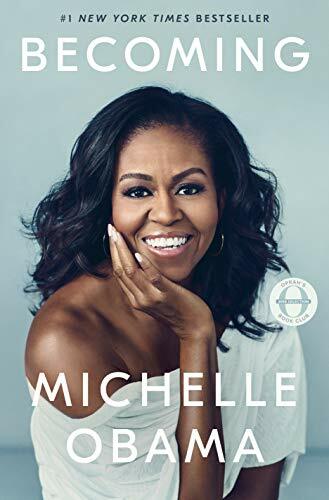 Becoming is the autobiographical memoir of former First Lady Michelle Obama published in 2018. Described by Mrs. Obama as profoundly personal experience. The book talks about the First Lady’s roots and how she found her voice, as well as her time in the White House. One million copies are donated to First Book, an American nonprofit organization which provides books to children. The 400-page book, published on November 13, 2018, sold more copies than any other book published in the United States in 2018, breaking the record in just 15 days!